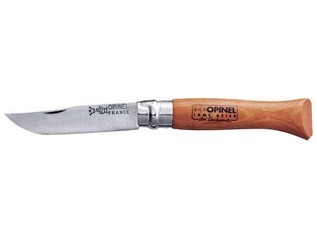 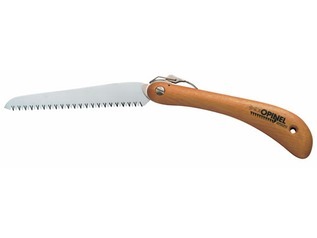 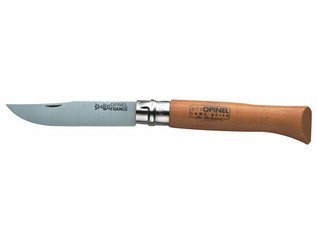 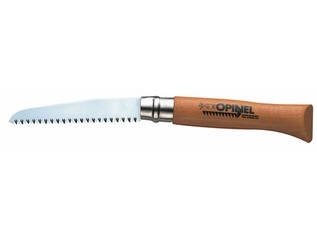 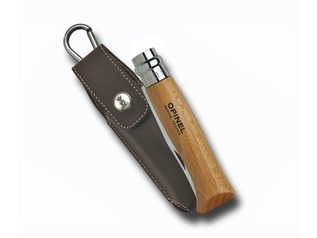 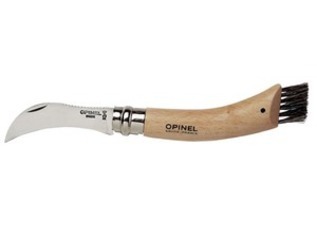 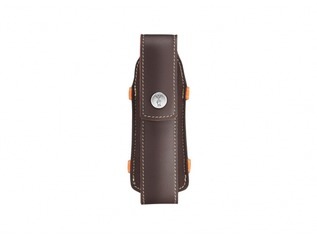 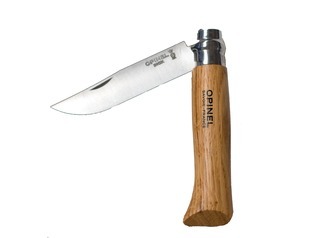 We believe that Opinel offer the very best folding and locking knives at incredibly low prices. 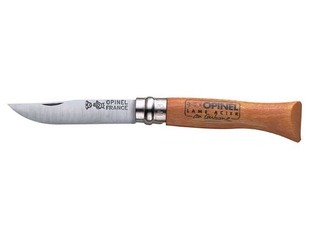 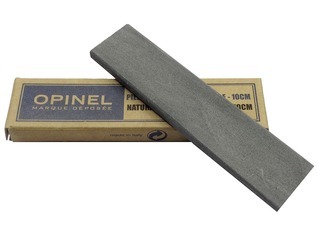 Almost every day we hear the constant praise from fans of this prestigious French knife brand. 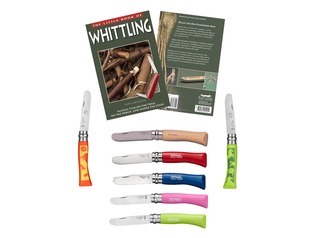 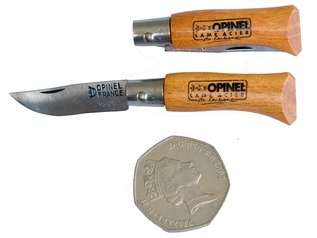 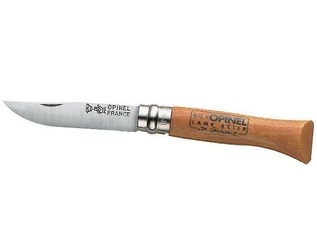 Opinel Knives are fantastic for wood carving and whittling small pieces of wood. 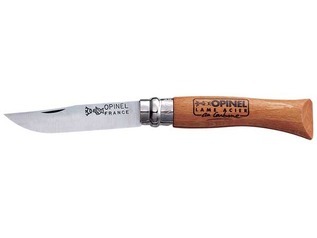 "I bought one of these Opinel knives in 1979, and it's still just as good today, such a great investment"
"I purchased my Opinel knife in 1976 and it's still just as good today, and has a beautiful natural patina on the blade"
"I've carried an Opinel number 7 for 20 years, and it's still in fantastic shape"
"Opinel knives are truly made to last, I've been using my knife for 15 years now and it's by far my favourite knife for everyday use"
"Fantastic knives for foraging and gardening"
"I've Had an Opinel No.8 in my fishing box for years - outstanding!" 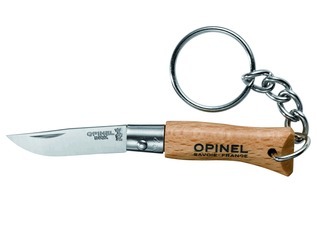 Opinel offer a range of folding knives, often known as pen-knives or pocket-knives. 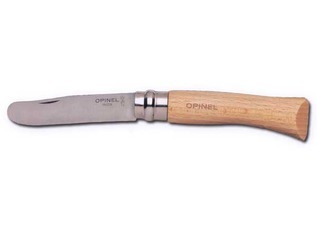 Each knife comes in several sizes and have natural beech or oak wood handles. 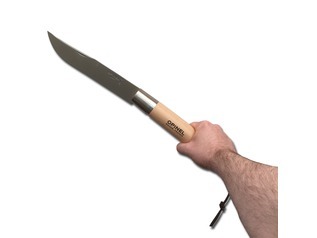 Most of the blades are made of high-carbon knife steel but they also come in stainless steel too. 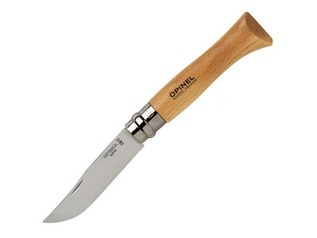 Opinel knives are fantastic value for money - they really are second to none! 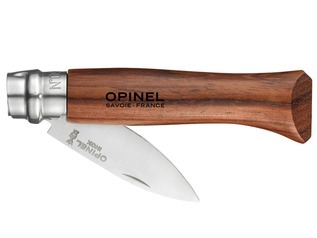 So, if you want a low-priced, but high-quality folding outdoor knife then Opinel is the brand to choose.